competitive, social fantasy sports platform. 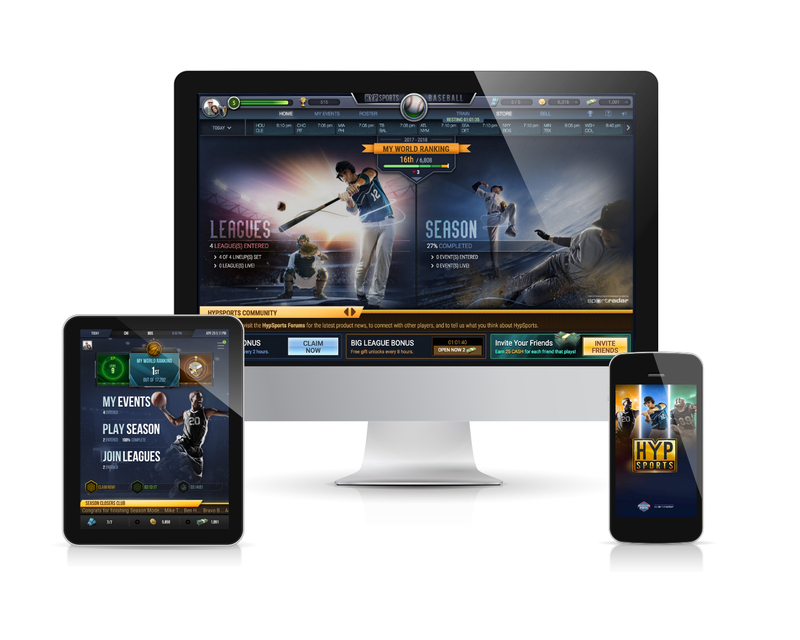 development at EA SPORTS, Zynga, and FanDuel. evident with the rapid growth of esports. but with a variety of innovative improvements. their lineups and their chances of winning. nearly twice as many viewers as the NBA Finals or the World Series. Furthermore, the esports viewer is young, with 61 percent of the U.S.
audience under 25 years of age, according to 2016 analysis. and delivers year-round excitement to every fan. Play for Android devices, and on Facebook. To explore HypSports, visit www.hypsports.com.